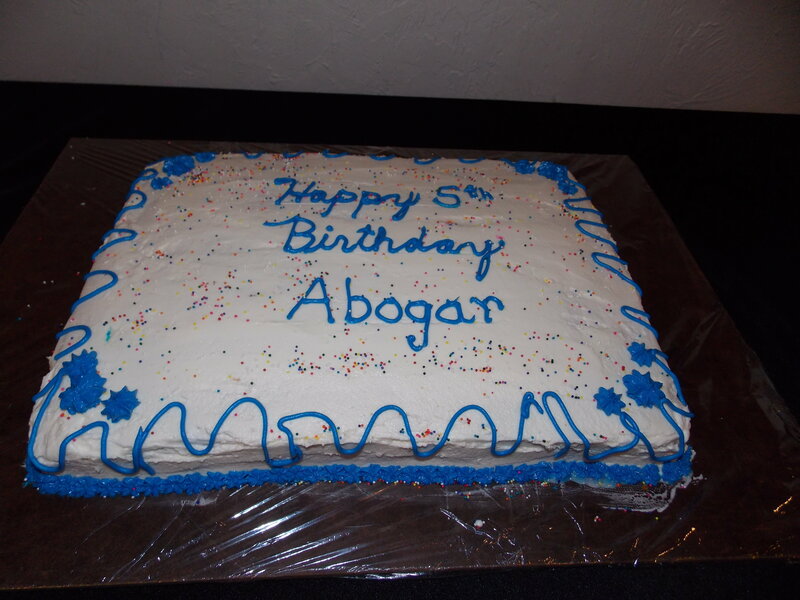 March 1st: We celebrated Abogar's 5th Aboversary in Pennsylvania with friends and family. It was a great time to give thanks to God for all that He has done in and through Abogar. 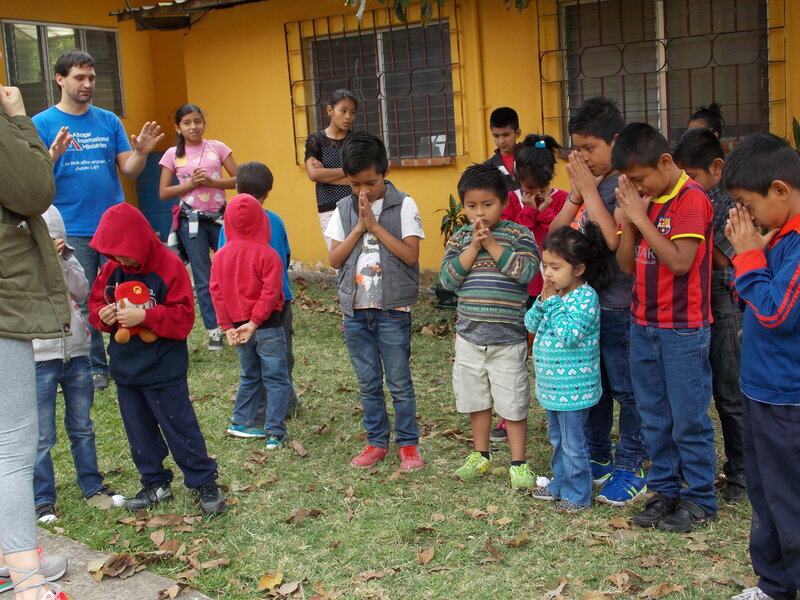 March11th: Jesse and some volunteers made a visit to a needy community near his church, to develop and build relationships with the children, and invite them to the new program: Vidas Nuevas en Villa Nueva (New lives in New Village). 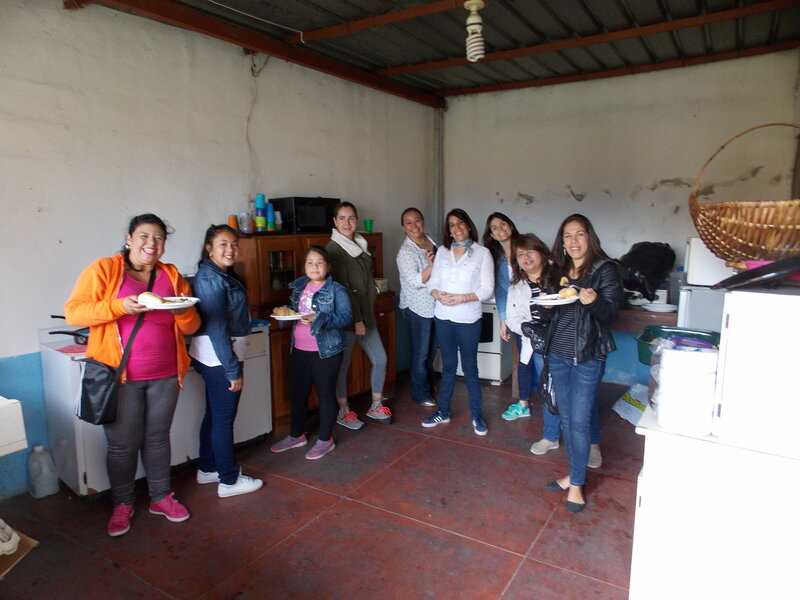 March 18th: Jesse, AboGua board members, and other volunteers started the new program Vidas Nuevas en Villa Nueva. 25 children were in attendance, and 17 accepted Jesus Christ as Savior and Lord! March 23rd: Jesse visited the orphanage Casa Angelina. This orphanage has a similar set up that AboGua desires to implement in the future with the Homes of Hope. 1. 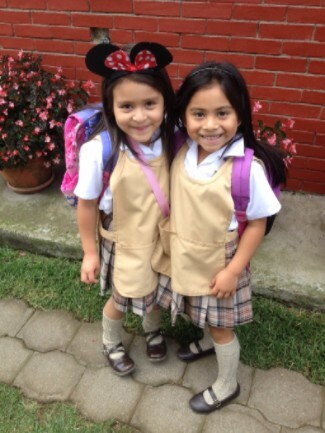 The children in need in Latin America: for their salvation, health, homes, family, education, safety, and basic needs. 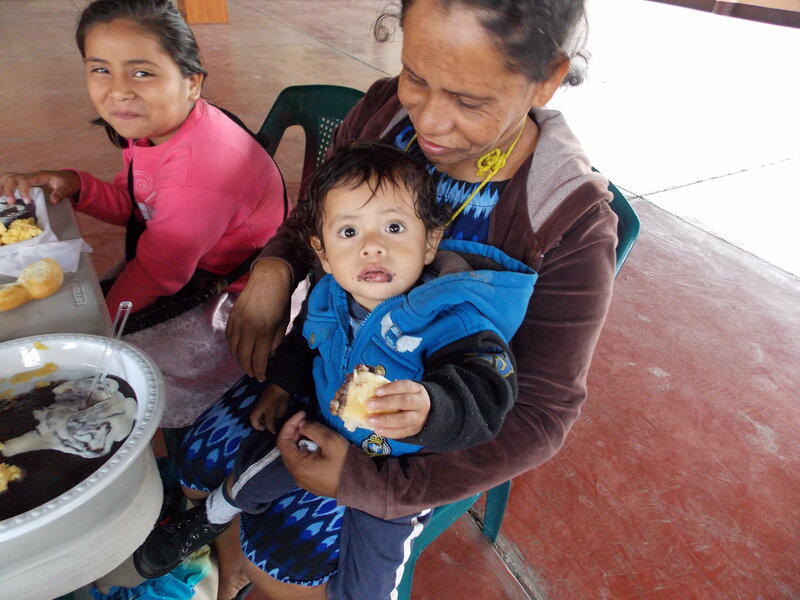 2.For the evaluation process for determining endorsements of ministries working to help children in Guatemala/Latin America. 3. For Abogar's 2017 fundraising initiatives to help us reach our annual budget and capital campaign goals. 4. For a growth in prayers supporters and financial partners/donors. 7. For the official formalization and legal organization of Abogar Guatemala (AboGua). 8. For Abogar Guatemala's (AboGua) developing team and board of directors on the ground in Guatemala... unity, vision, focus, and initiative to be working on behalf of the precious children. 9. 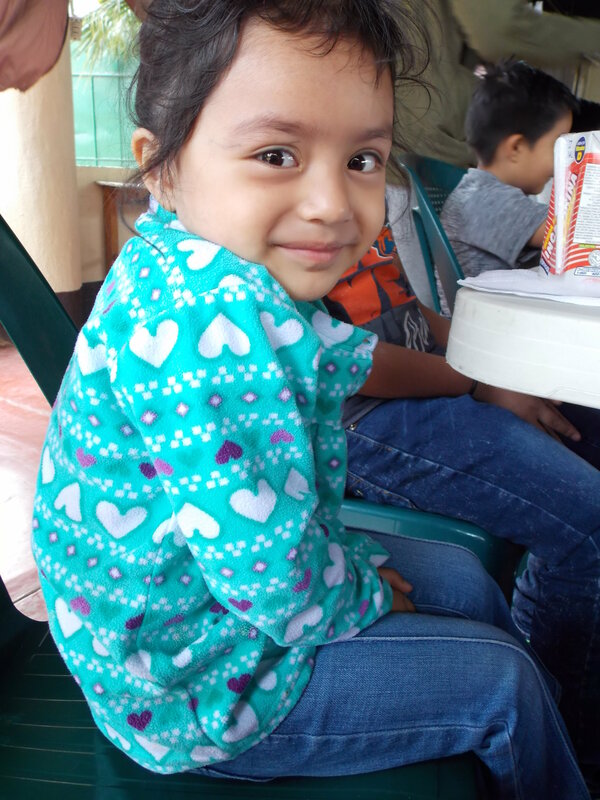 For the developing programs of Abogar Guatemala on the ground; that we can increase our outreach and impact directly to and with the children. In 2016 Abogar started the Capital Campaign to move forward on the ground in Guatemala. 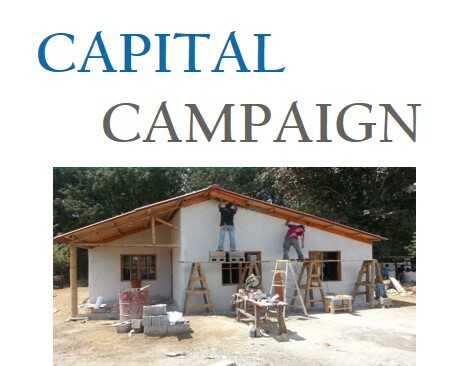 The Capital Campaign’s goal is to buy a piece of property and/or building for Abogar Guatemala; to be able to provide homes, family, and education for the precious children. At the end of 2016, God helped us to raise $2,750 towards this project. By the end of 2017 we have a goal of raising at least $50,000. It would be miraculous to reach or even exceed this goal. If you are interested in donating towards our Capital Campaign please click here. March 1st was a very special and historical moment for Abogar International Ministries! On March 1st, 2017 Abogar completed 5 years of ministry and service! This is no small feat, as it has required lots of sacrifice and surrender to God's will (not my own nor others), but it has been tremendously rewarding and gratifying to watch children's lives be impacted and changed for the glory of God. None of the success and blessings would exist though, without the prayer and financial support of our dedicated and loving supporters! Thank you to the many who pray for and/or financially support the work we do! We are excited to watch and see (as well as participate in) what God has in store over the next 5 years! On March 18th, Abogar Guatemala and I started a new AboGua program called, "Vidas Nuevas en Villa Nueva"... (New Lives in New Village). 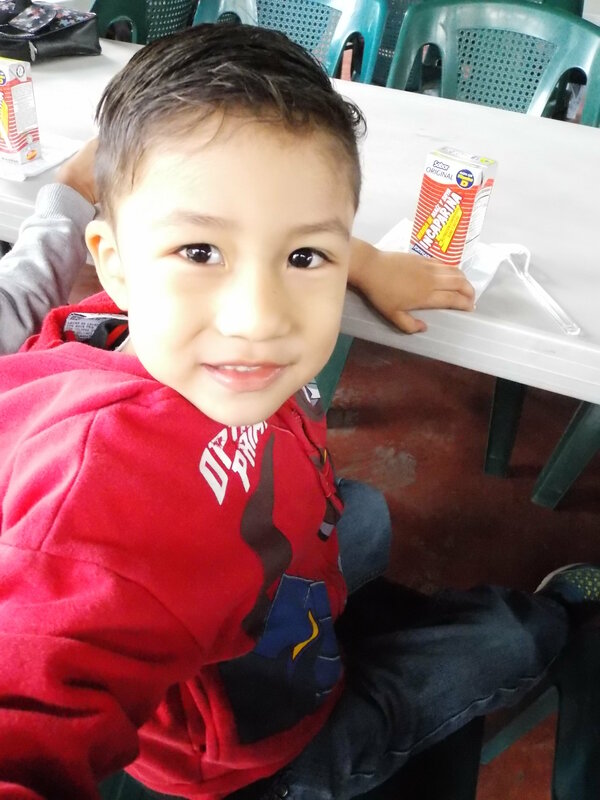 This program takes place every Saturday morning, and is an outreach to children in a very poor community, where some are homeless, abandoned, orphaned, or in very poor living and home environment conditions. 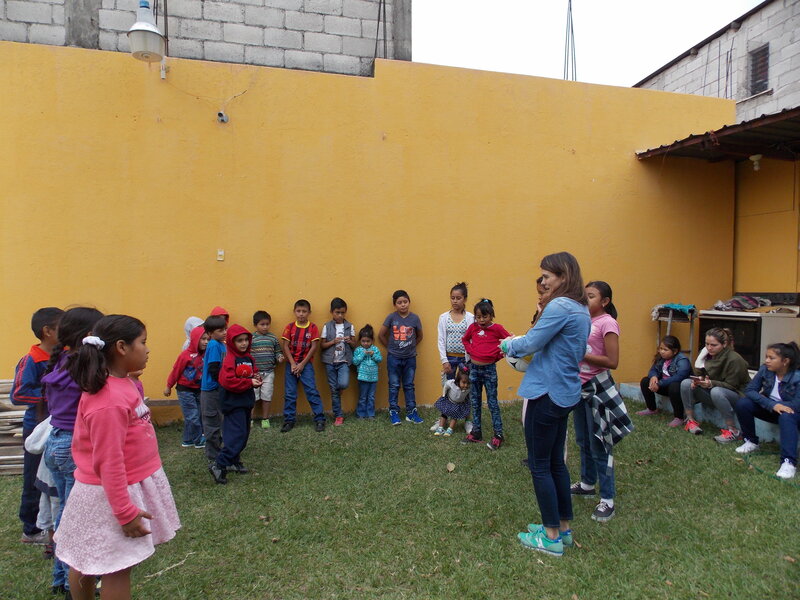 In the first 3 weeks of having the program, we have had a total attendance of ~60 kids (~20 a week)! 17 of the children have made commitments to accept the gift of salvation from Jesus Christ. We look forward to helping spiritually nourish, mentor, and disciple the children to become genuine Christ-followers!! While Satan knows what buttons to push and ways to attack, we have been blessed to watch God's faithfulness to guide, protect, and provide as we seek His will first, above all else. 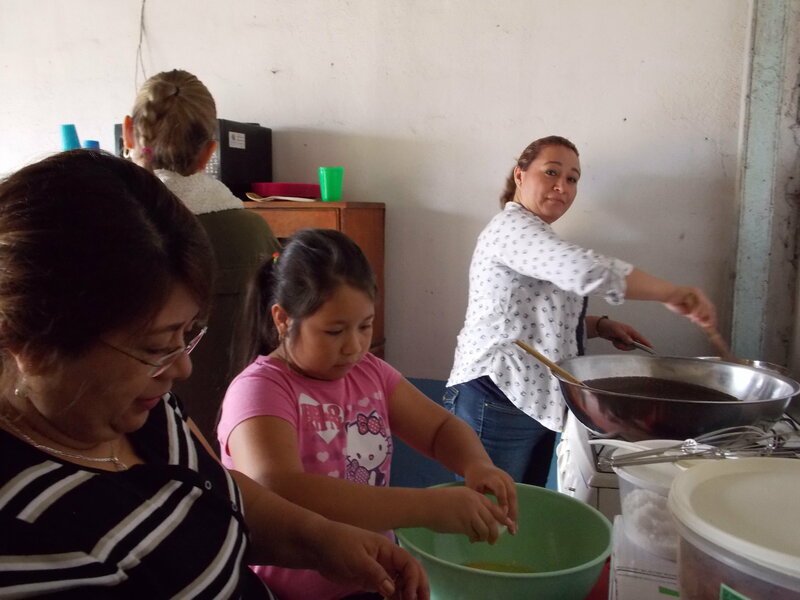 We are tremendously blessed with our new program, Vidas Nuevas, as well as looking back over the past 5 years and seeing all that God has been at work accomplishing in and through Abogar International Ministries. There is so much need out there still, but we are joining a multitude of others who are fighting to see precious children have the best future possible! Thank you to each of you for your part in helping us move forward! To God be all the glory! Loving and serving Jesus comes with great triumphs and great trials. However, the greatest thing about loving and serving Jesus is the intimacy we can have as we share in a real and intimate love relationship with Him. May this be what we live to share with the precious children we serve, and all whom God would see fit to bring across our path! Go. Be. Love. 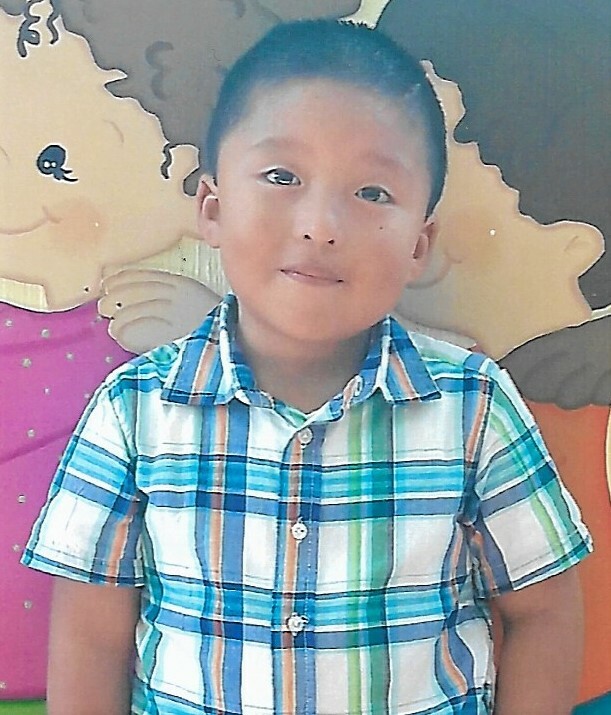 Santiago is affectionate, friendly, and likes to play with toy cars. He has been diagnosed with Spina Bifida. Santiago is raised in a small three-room rental house by his mother and father, whom are Catholics. Santiago's father is a driver while his mother stays at home. For Santiago's diagnosis of Spina Bifida. For Santiago's parents and their marriage, as well as their occupations. For Santiago's spiritual growth, academic, and social education.